Valentine's Date Night! Feb. 14th &16th! Our popular interactive screen printing event! Shop for the perfect handmade gifts in a seaside Christmas village! Join us for a town-wide festival and holiday market, with maker-themed events in the shops, festive food, holiday music and attractions—even horse drawn carriage rides! We have hand selected some of the best of New England's creative businesses. Shop here to discover unique handmade gifts! Parking: There is $5 onsite event parking and FREE parking at Mercy Hospital Fore River with FREE shuttle service. 'Tis the season for the 4th annual SoWa Winter Festival. Now over two weekends, join us for the biggest winter shopping village and holiday festival in Boston. You'll find the perfect handmade gifts, sip on winter cocktails, and discover the best of the SoWa Art + Design District. The most delicious event of the season celebrating 4 years. No, we are—still—not a holiday craft fair. Think of us more as a vibrant marketplace nestled in the rooms of a beautiful historic mansion. This event is a celebration of food + gifts made by local passionate individuals (we consider them courageous, as well). We’ve procured 50 deliciously talented makers and have brought them together for a day of tasting + shopping. Arts Fest Beverly is on Saturday, June 16, 2018. Join us for our outdoor juried art festival with over 150 artists, crafters and vintage vendors. We also have entertainment, food trucks, free kids’ activities and more. 2000+ people attend Arts Fest each year. Arts Fest is held outside, rain or shine. This is our 16th year. 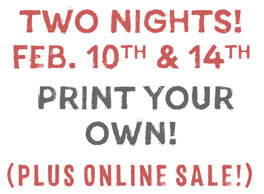 Free Print-Your-Own Event at our studio! Our printing events are a blast! 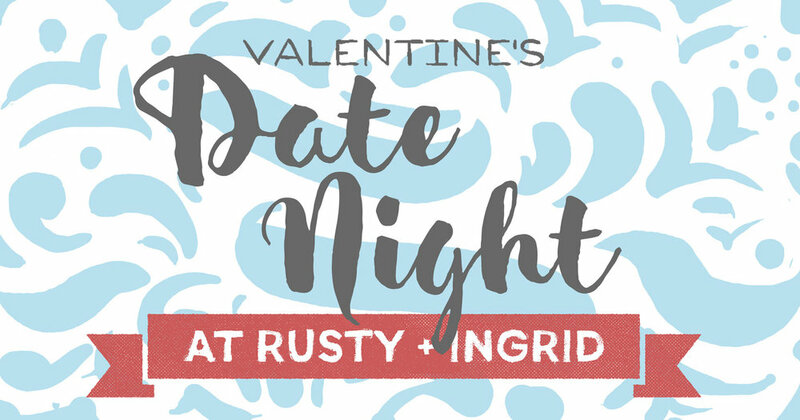 Come into our studio and print an exclusive Rusty and Ingrid design to take home for free! 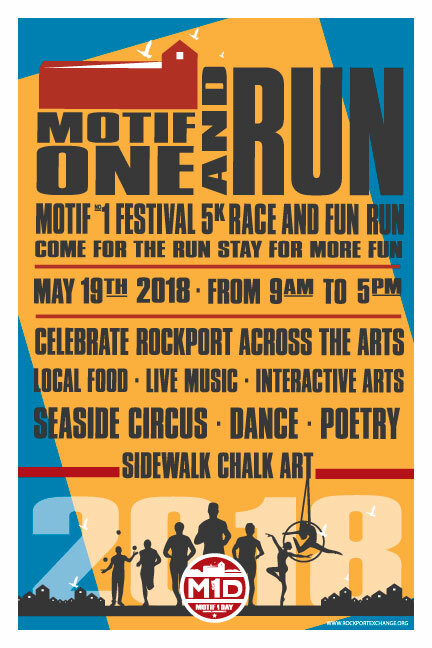 These events have been extremely popular and we are doing it again, this time as a part of Rockport's Motif No.1 Day festivities! Come for our event and stay for food and fun! More Info a Rockport Exchange. Purchase artwork made by MassArt students and alumni at the annual MassArt Made Holiday and Spring Sales. Twice a year the public is invited to shop unique, quality handmade pieces such as glass, ceramics, paintings, jewelry, and more --- and support an emerging artist. Buy a gift for a loved one or take home an original work for yourself! Participants in the sale receive 60% of their sales and gain valuable experience marketing their work. Matriculated MassArt students and alumni may submit their work to a jury in consideration for inclusion in the Sale. Established in 2011, Vintage Bazaar New England is a festival seriers that puts a fresh spin on antique and artisan shows. It has quickly become a nationally recognized event for vintage and trend-setting style. Recently named one of the TOP 3 vintage markets by Country Living Magazine (June 2017), top 20 "must attend vintage markets" by Vintage Style Magazine and Flea Market Decor Magazine. About the Venue: Reborn of an industrial past, Brick South‘s roughhewn wood and steel beams, warm brick walls and gleaming concrete floors provide a beautiful texture to complement the curated Bazaar vendor booths. SPRING SPECIAL DATES/TIMES: April 20th. 21st. 22nd. PARKING: There is onsite parking available at Thompson’s Point along with a professional parking team to assist in locating spaces. Public Transportation and Train stops located on the venue grounds. Additional parking lots and parking garages available throughout the city of Portland with taxi and Uber services. SHOP OUR PRINTS ANY DAY IN BOSTON NOV 24- DEC 31 at CITY HALL PLAZA! 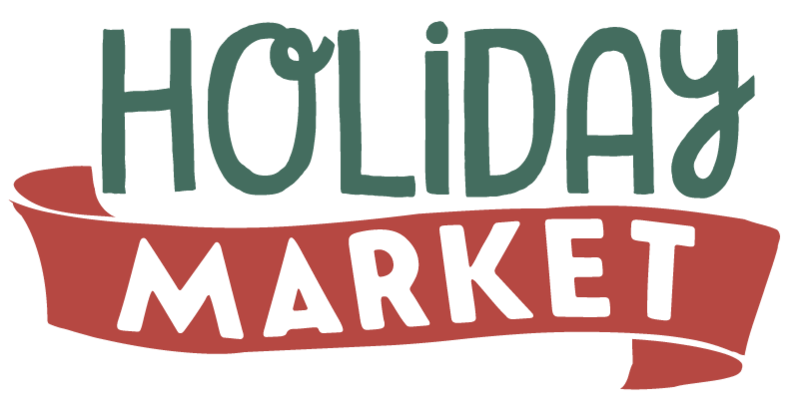 The Holiday Shopping Village will fill City Hall Plaza with 50+ winter-themed chalets, featuring an exceptional mix of handmade products, distinctive merchandise, and food and beverage specialties. Merchandise includes holiday gifts, art, accessories, home goods, toys, jewelry, bath and body products, and men’s, women’s, and children’s apparel. Also enjoy the ice skating path and special events! 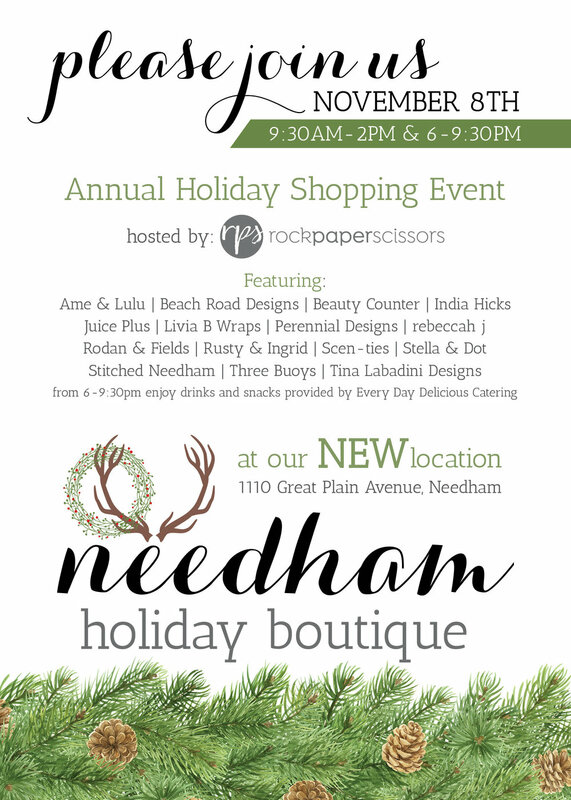 Join us for an curated shopping event in a house party setting in Needham, Massachusetts with some of the best makers in New England. Sponsored by Rock Paper Scissors.